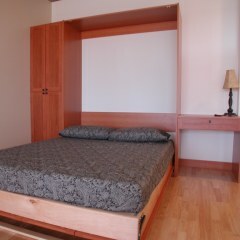 Wall beds save space, combine comfort and convenience and are custom designed to meet your needs. Wall beds are essential to any home that’s cramped for space. Whether you’re converting your college bound kid’s bedroom and need additional use or storage in that room or you’re just adding an office in your spare room, the Closets To Go Murphy beds are a great space saving idea. 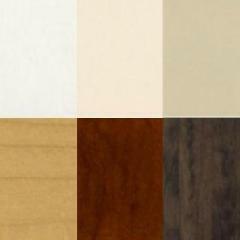 Custom designed to meet your needs, each wall bed can stand alone or have an additional office desk, craft work station, shelves cabinets and more. 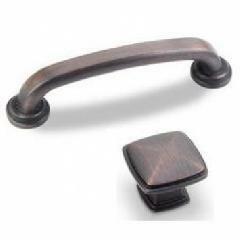 And with a variety of finishes and hardware, wall beds can very easily go unnoticed with their hidden design. Don’t bother with the expense of remodeling to create more space in your home. 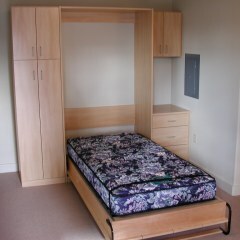 Combine two rooms in one with a Closets To Go wall bed system. 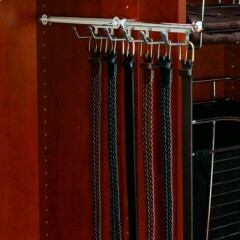 Enjoy the functionality and organization of a closet organizer with the added benefit of a bedroom. 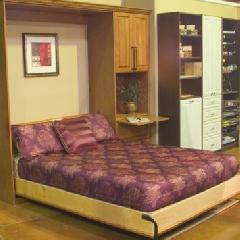 Wall beds can transform any room into a spare guest room, home office, storage room, exercise room and more.